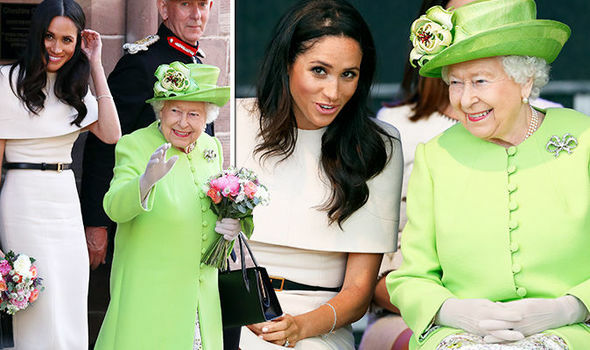 Home Meghan Markle Is Prince Harry And Meghan Markle’s Marriage ‘On The Rocks’? 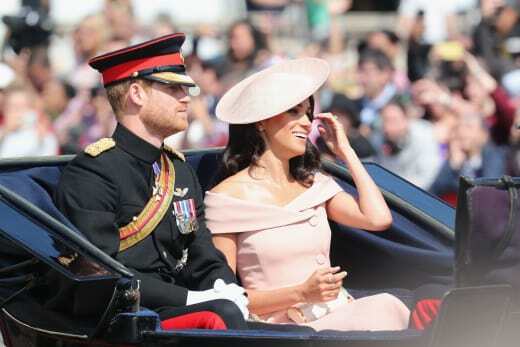 Is Prince Harry And Meghan Markle’s Marriage ‘On The Rocks’? 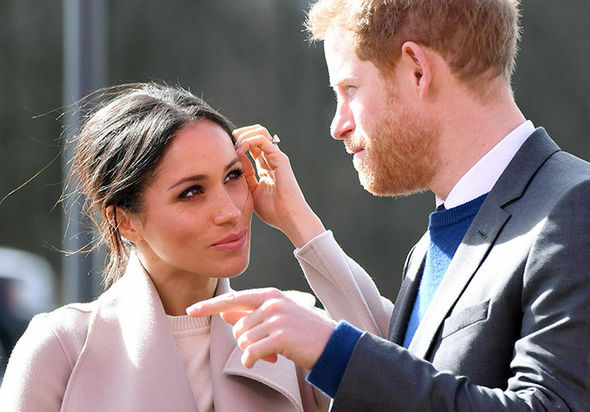 They’ve only been married for one month, but fans of Prince Harry and Meghan Markle don’t have to worry that the couple has already exited the honeymoon stage when it comes to their marriage. 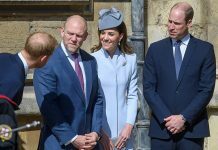 According to a report in The National Enquirer, the newlywed royals were already finding themselves “on the rocks” following what a source told the publication was a “blistering fight.” However, Gossip Cop has confirmed that the story is not true at all, and things are still fine between the new Duke and Duchess of Sussex. 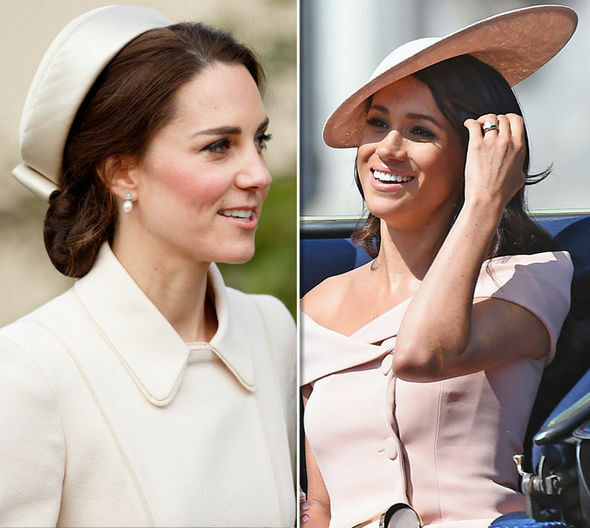 The initial story picked up from an earlier false report that the pair was already expecting twins together, claiming that they had a fight over Markle’s demands that she not go to certain countries at the end of their Fall Tour due to the threat of Zika Virus, which is dangerous for pregnant women. 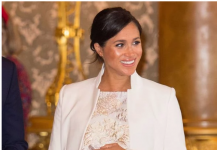 “I’m told Meghan turned to Harry and announced, ‘Of course, if the threat of Zika is still there in October, we will cancel the trip,'” the supposed source told the publication. Gossip Cop was able to prove the story was false however by noting that images where the Duke was seen with and without his wedding ring were represented incorrectly, with ones where his ring was missing incorrectly indicating that it was a sign of trouble. However, at the time, he was returning from a workout, and likely wasn’t wearing the band because of that. 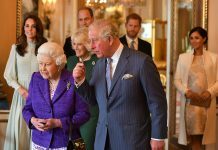 In addition, while the couple’s tour is expected to take them to Australia, New Zealand, Fiji and Tonga, the latter two being places where there is a risk for Zika, it would highly unlikely the palace would have included those places on an expectant Markle’s publicly announced itinerary. 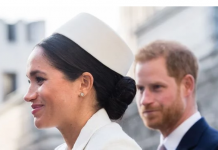 It was also noted that if Markle was pregnant and concerned about visiting the destinations, it would be far-fetched that he would put his own heir’s health at risk by insisting she still fulfill the obligation to go to the countries, regardless of the danger posed by doing so. 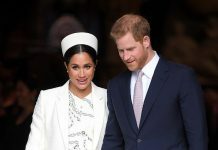 As for when the pair plans to start having kids of their own, Us Weekly previously reported that they hope to become parents sooner rather than later, but that they weren’t rushing into anything right now due to their other commitments. 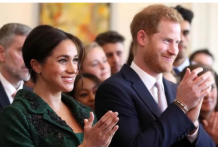 Next articleWhat Is Meghan Markle, Prince Harry’s Next Royal Engagement Together?